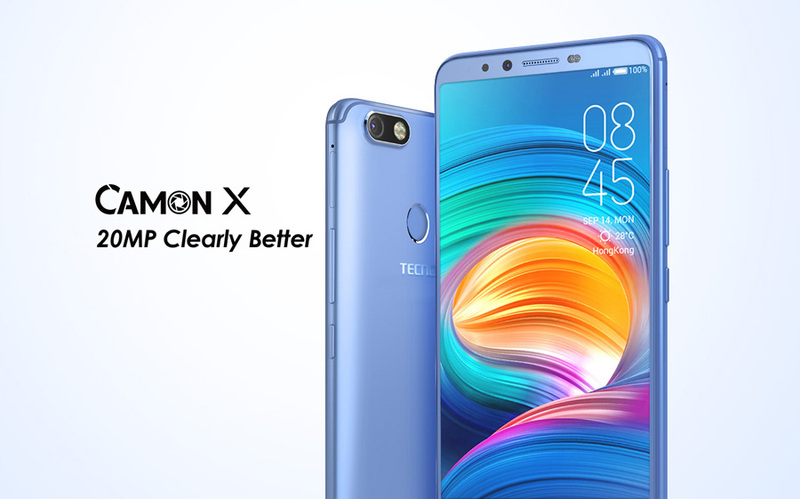 Tecno Launches the Camon X and Camon X Pro in Pakistan. Camon X and Camon X Pro were created to take on the competition in the selfie smartphone category. 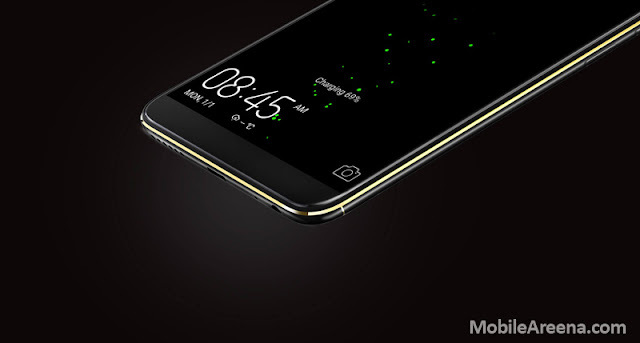 Both the phones bring 6 inches display while the RAM is 3GB and 4GB and ROM is 32GB and 64 GB Respectively. 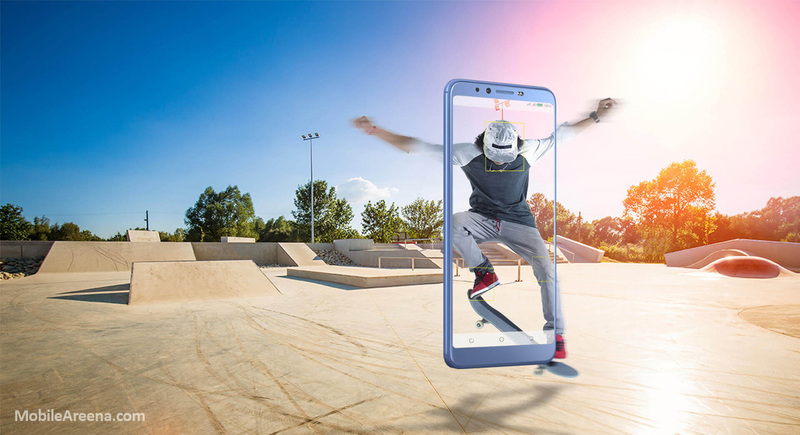 The Camon X features a 20MP selfie camera along with a 2.0GHz processor. It packs a punch with its sleek and beautiful design. It also hosts a 3750 mAh battery, 6-inch display, 32 GB storage, 3 GB RAM and last but not least, the smart HiOS based on Android 8.1. 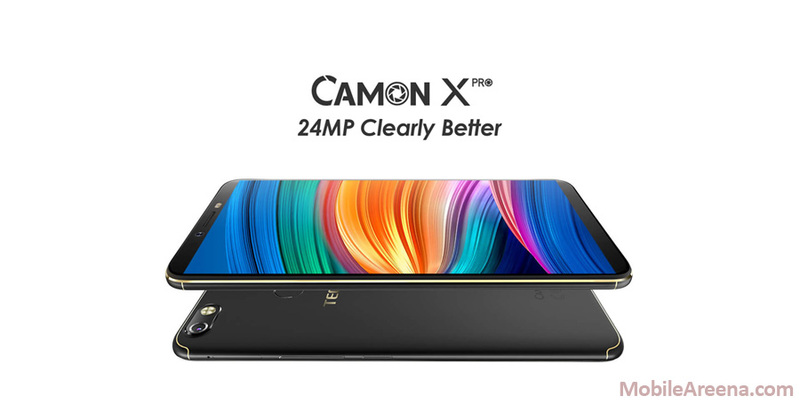 With a dual ISP image processor, Camon X can process actions faster as both processors work in sync. Dark state and noise reduction on the Camon X has been reduced by 20% while balancing the colors. The starting price of Camon X is 21,000 PKR. The big brother, Camon X Pro debuts 24MP front and 16MP rear cameras with increased image definition to ensure that images are clearer and sharper. It dons a 6-inch FHD screen with 2.5D Corning glass protection, 18:9 full-view screen, 64GB storage, 4GB RAM, 3750 mAh battery and superfast face recognition technology. Tecno Mobile ensures that their smartphones are long-lasting, secure and durable. With its Hi0S, security is updated and a heat sensor notifies you if the phone gets too hot. The starting price of Camon X is 29,000 PKR.